Jeanne contacted us in 2006 about her father's internment at Natzweiler as a punishment for his work in the Resistance in Luxemburg. We are grateful to her for the many interesting documents she sent us as well as her memoir of her father and mother's courageous struggle against the Nazis, which eventually took her father's life and gravely affected his family. 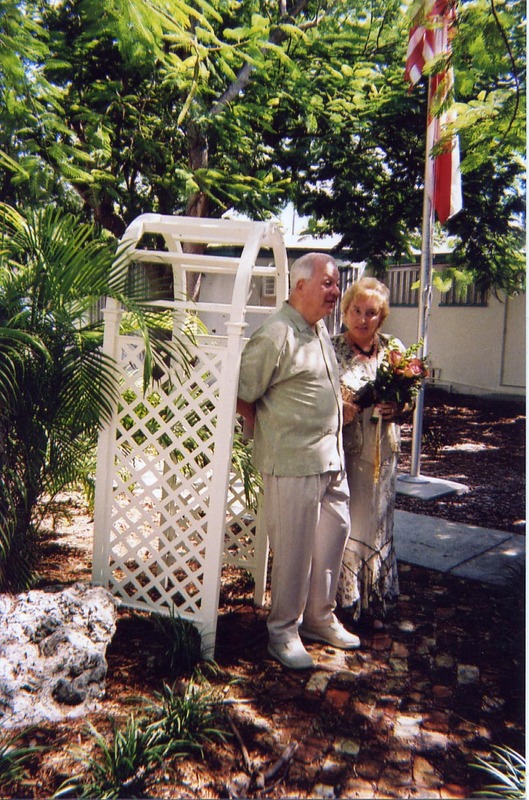 Please see the Jean Schmit page for their story. 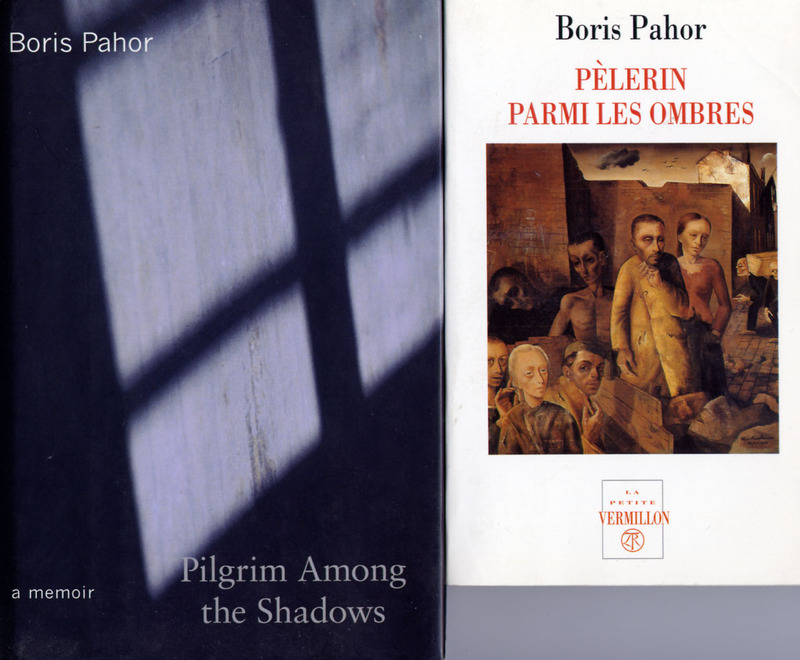 (Nightbox) were enough to send Boris Pahor for fifteen months into the German Death Reich: Dachau, Natzweiler in the Vosges mountains, Dora- Mittelbau, and Hartzungen/Bergen Belsen. but he doesn’t tell anything in chronological or thematic order, but in a manner that protects us later-born, at the same time in a more emphatic way. The experiences are related from the perspective of a summer’s day in the early Sixties, when the author is strolling along the memorial site of Natzweiler. He is walking in eye- and earshot of the official leading a group through the camp and follows the impulses of the spontaneous memory from which he can obtain a very intense picture of the organization of the camp, exactly because the most powerful pictures gather around the remembered details. At the same time, Pahor is reflecting in his lonely walk across the terraces of the camp --- down below, the crematorium, up above, the gallows, and in between, the tiered barracks, connected by staircases --- the possibility and impossibility of making any kind of statement. His own light summer shoes are reflected in the gravel but seem completely unreal vis à vis the remembrance of the plump, often unusable wooden clogs in which he at times used to be chased or which he was wearing whenever the dead were carried from the sick barracks to the oven. When, however, his own present time resists past memories --- how should a former prisoner explain himself to anyone who was not affected by the events themselves --- vacationing tourists when their imagination becomes overloaded by the simplest happenings? “What is that? - The oven. The poor ___” and at the same time the story teller who has to listen to this banal dialogue knows that it is only the usual excuse of a weak consciousness in the face of the suspected reality. 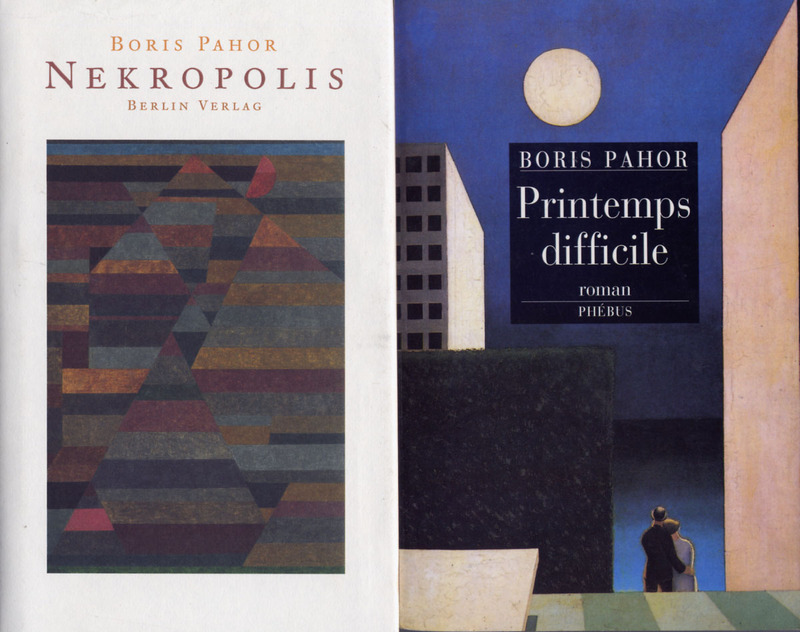 Boris Pahor approached the theme of Nekropolis very slowly. 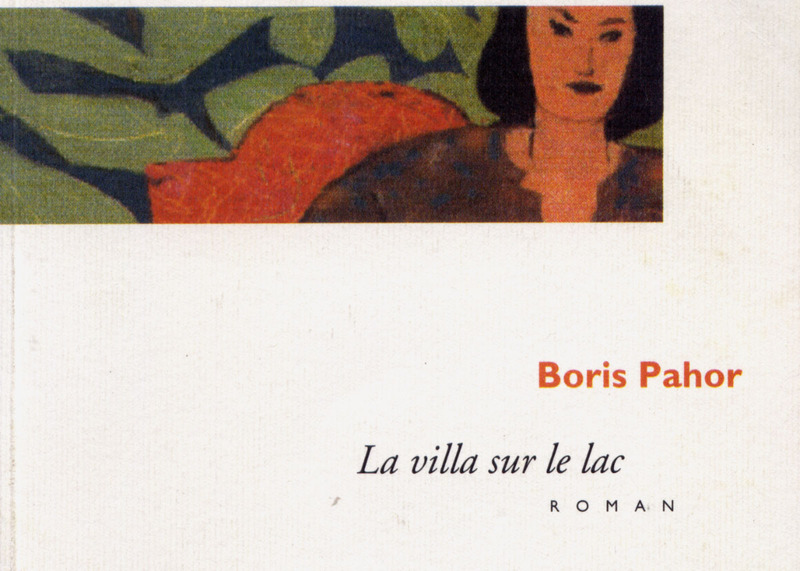 In Kampf mit im Frühling, he relates --- embedded in the equally strange but healing love story --- the experiences in a concentration camp in two chapters, while in a preceding novel, La Villa sur le Lac (1998) this is only present in an indirect way. The protagonist an architect from Trieste who is on vacation in Lake Garda, discovers the emotional and still standing relics of Mussolini’s time, but is reluctant to tell his young beloved about his own experiences. But in the Sixties, the time is ripe to take the related beginnings of the immediate postwar years --- the episode of the caretaker Yanos (Nekropolis page 98 and following) was already told as a separate story in 1947 --- to put them together into a many faceted representation. The storyteller of Nekropolis mostly knits together several perspectives and often achieves his disturbing clarity through careful guidance of the reader. For example, Pahor walking through the barracks of Natzweiler hits upon the wooden horse to which the victim of whippings were tied. But he is not focusing his view onto this terrible event which cannot be reached through any amount of pity but because of the absence of the banished prisoners from the call up (appel.) They are only waiting that the presumed victim who may have walked away and is sitting in another corner and fallen asleep from exhaustion that the guards will find them. Only in realizing this silence they will follow the expected identification with victim, but even this does not happen until the panicky moment of discovery at the moment of extreme isolation. 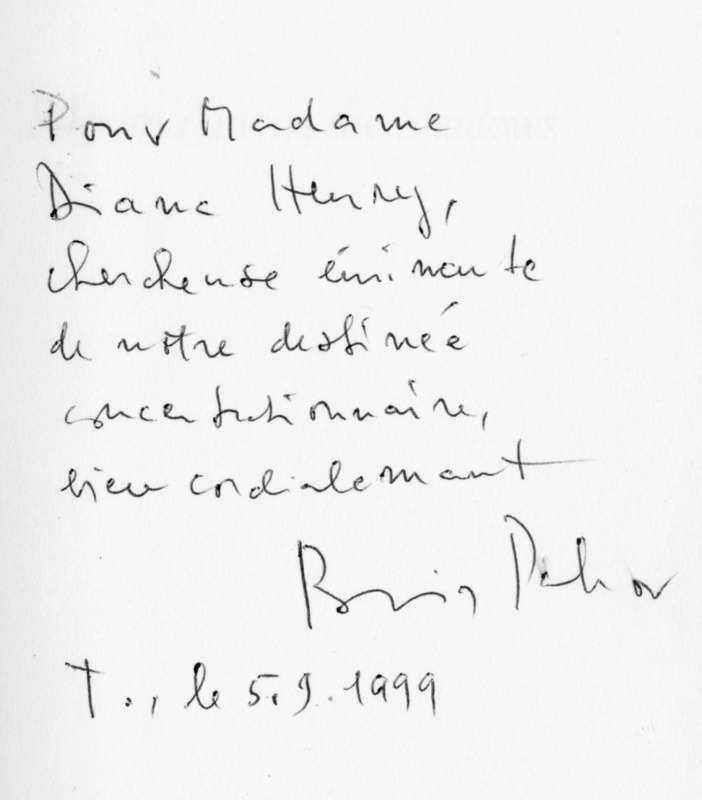 As I have corresponded with him extensively about his Natzweiler experiences, and also have a copy of a video about his return to Natzweiler, he has been so very kind to send copies of his books, including one with the inscription, below. Le 1 er septembre 1939, Strasbourg est déclarée ville ouverte. Quatre cent trente mille personnes prennent le chemin de l'exil vers le sud de la France. L'université de Strasbourg, avec ses bibliothèques, ses instituts de recherche, son administration, ses professeurs et ses étudiants, se replie à Clermont-Ferrand en novembre 1939 pour l'ouverture des cours. C'est le point de départ d'une histoire commune entre les deux universités et les deux régions qui dure près de cinq ans. La politique collaborationniste du gouvernement de Vichy crée un mouvement de refus dans le monde de l'éducation qui prépare les jeunes étudiants à la résistance. Certains commencent par distribuer des journaux clandestins, d'autres deviennent agents de liaison, d'autres encore participent à la bataille du mont Mouchet en juin-juillet 1944. Un grand nombre d'entre eux sont arrêtés, torturés et déportés. Les étudiants restés en Alsace essaient pour leur part de résister à la nazification de la région en refusant le travail obligatoire. Ils sont envoyés au camp de Schirmeck. Beaucoup rejoignent l'université libre de Clermont-Ferrand tandis que d'autres sont enrôlés de force dans la Wehrmacht (140 000 personnes parmi lesquelles 40 000 trouvent la mort et 30 000 sont blessées). Le film retrace ces événements douloureux à travers le témoignage des derniers survivants. "As seen in a 56 minute-long documentary, directed by Barcha Bauer and produced by L. Lanterne and French (government) TV channel 3: On September 1, 1939, Strasbourg was declared to be an open city. Four hundred and thirty thousand people took the road to exile, toward the South of France. The University of Strasbourg, with its libraries, its research insitutes, its administration, its professors and its students fell back on Clermont Ferrand for the opening of classes in November, 1939. This was the starting point for a five year relationship between the two universities and the two regions. The collaborationist policies of the Vichy government created a refusal movement in the academic world,preparing young students for resistance. Some began to distribute clandestine newspapers, others become secret agents,still others participated in the battle of Mont-Mouchet in June and July 1944. A great many of them were arrested, tortured, and deported. Those students remaining in Alsace, for their part, tried to resist the nazification of the region by refusing to work for the Germans. They were sent to Schirmeck. Many then went to the University of Clermont-Ferrand, others were conscripted into the Wehrmacht, (140,00 of whom 40,00 died and 30,00 were wounded) This film retraces these painful enents through the testimony of the last survivors. " Translation Copyright © Diana Mara Henry. 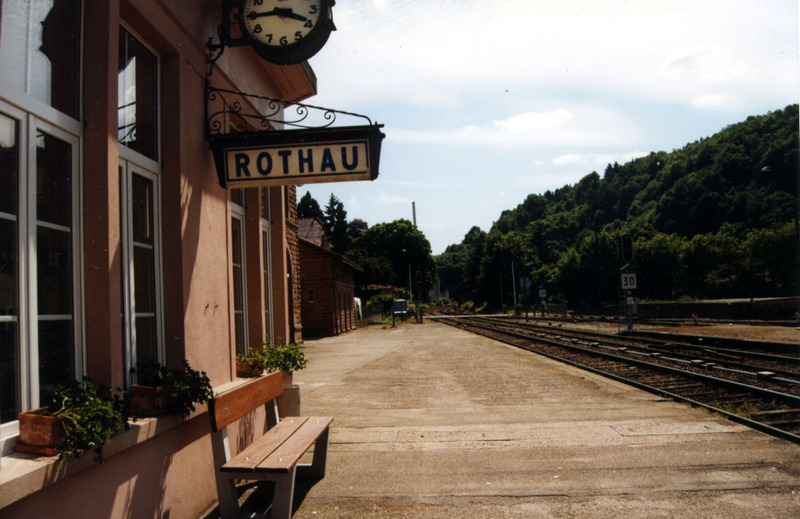 This is the station where prisoners bound for Natzweiler were unloaded from trains amid vicious savagery and violence. Photo and text Copyright © Diana Mara Henry.